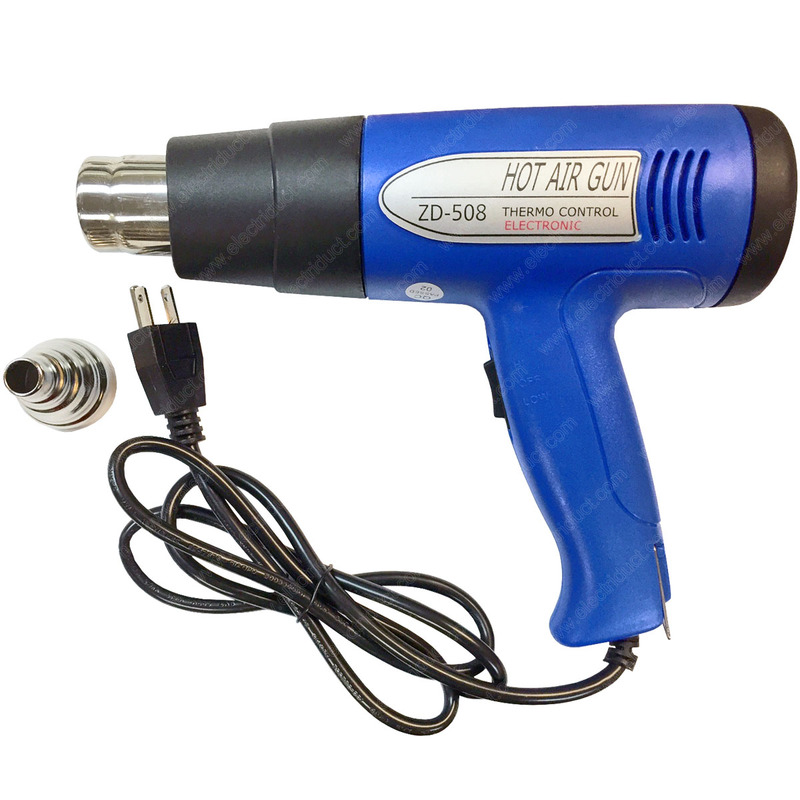 A good, low-cost heat gun used for heat shrink, paint removal, preheating, sterilizing copper soldering, tin melting and other various task that may require heating. 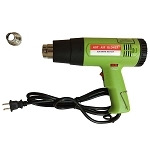 Great transaction.....fast delivery...this heating gun works perfectly....would highly recommend!!! !